Growing subscribers and building strong engagement levels with them is the main motive of any efficient email marketer. But, do you really know your subscribers at all? With the holiday season steadily growing, take a few minutes to answer this simple, 10-question quiz on what it takes to earn subscribers. One thing, though—don’t be surprised if your holiday email marketing strategy is improved by the end of it. And, relax! Whatever your score be, we have resources that will benefit you (check the space above ‘Comments’ section once you finish the quiz!). ‘Tis the season, so let’s get going! What's the best strategy to grow your subscriber base? Embed a signup form on all your web pages. Use signup forms on specific pages, and target social media followers. Strike up casual conversations with new people, to bring them aboard. Purchase lists and send emails to engage those people. When it comes to sending targeted emails, what's more important? A. Using a hygienic mailing list with responsive recipients. B. An interesting subject line and complementary pre-header text. C. Including long and detailed content in all your emails. How do you prefer sending emails? A. I always send emails to every subscriber on my list. B. I periodically send emails to subscribers who've expressed their consent. C. I very rarely send emails to the least-engaged people on my list. D. I don't follow a specific way so I send emails as and when I want. How do you make your email resonate? A. I fine-tune my emails only upon receiving complaints. B. I test multiple attributes of my emails at a time, before I send them. C. I stick to one email attribute at a time, and do specific testing. D. I've not taken any steps for this. What's most important when designing your email? A. The arrangement of text and images in the layout. B. The appearance and placement of calls-to-action. Which attributes below are associated with email content? What can you do to make your email campaign more useful? A. 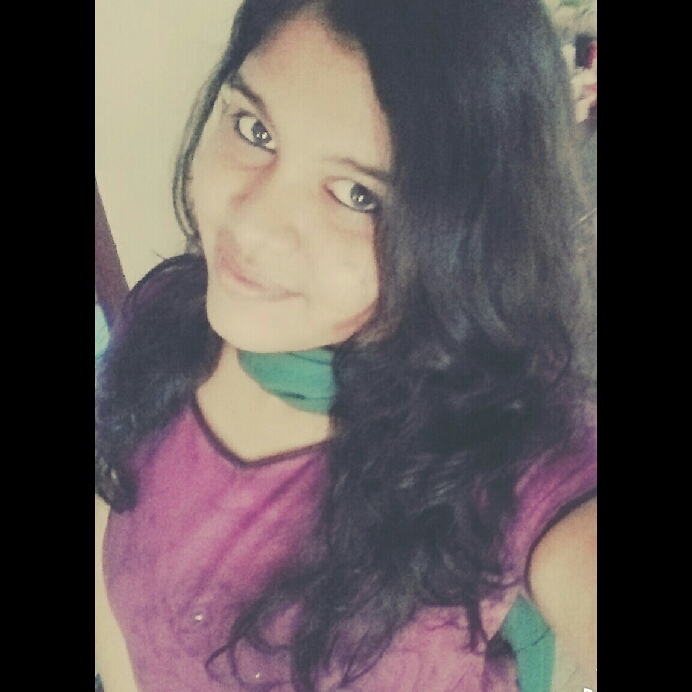 Add a lot of images and videos. C. Provide free informative materials for download. D. Make the subject line more interesting. Your mailing list has lost nearly half of its members. What should you do next? A. Rework your subscriber engagement strategy. B. Send emails to opted-out (do-not-email) members asking why they left. C. Stop sending emails for a while. D. Find more subscribers to compensate the loss. How do you think email marketing helps you retain more customers? A. I can send surveys to customers and ask for regular feedback. B. I can conduct events and programs to engage them. C. I can do both A and B.
D. I don't think email marketing helps in customer retention. What can you do to maintain transparency with your subscribers? B. Give them the option to unsubscribe at any time. C. Offer mailing list subscription preferences. Welcome to the world of email marketing! You might be a beginner now, but don't worry, as we've curated resources that can help you master email marketing best practices. Make this holiday season yours by maximizing your marketing efforts using our features. 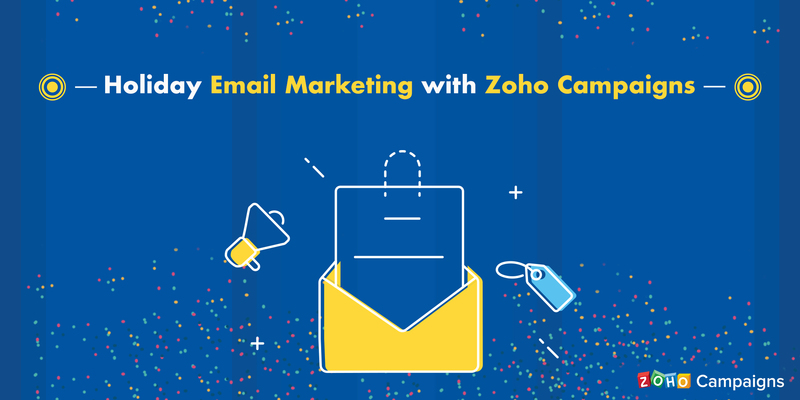 Start doing email marketing for free with Zoho Campaigns. Also, do take a look at this - Answers to "Holiday Email Essentials" Quiz. You have a fair understanding of what email marketing is and how it can be used for exceptional business growth during this holiday season. You just need to hone your skills a bit more, and you'll be right there at the finish line. Start by mastering some of our tips and best practices. You're an email marketing marvel! We're glad to see you're an email marketing expert, and we're sure you'll be successful this holiday season. 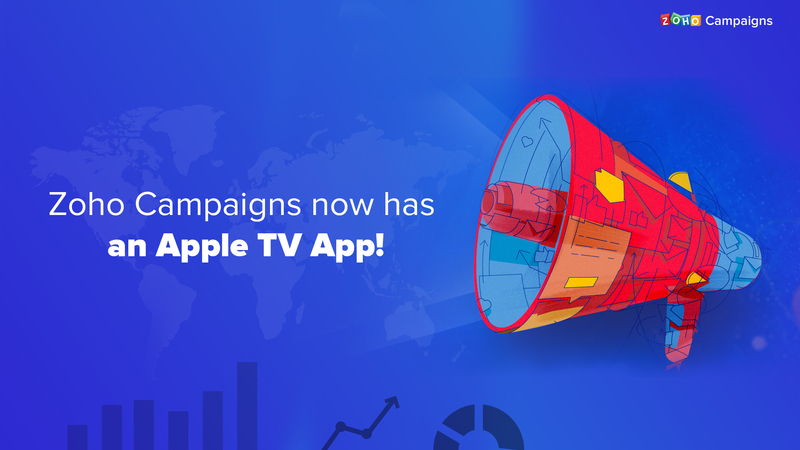 Keep up the good work, and continue to make the best out of what you do—then check out what Zoho Campaigns offers for holiday email marketing, so you can reap even more benefits from your work! 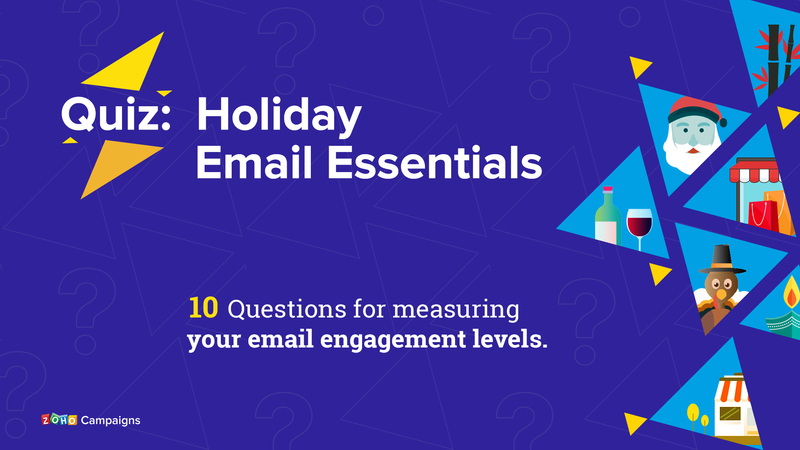 Also, do take a look at this - Answers to "The Holiday Email Essentials" Quiz. Thanks, Victoria! 🙂 Glad that you found it very interesting, and hope it was useful for you.